In a perfect market, it wouldn't be. But U.S. PIRG Education Fund’s nationwide survey, released March 5 and covered by CBS This Morning, found prices of critical medications varying by hundreds—sometimes thousands—of dollars from store to store. 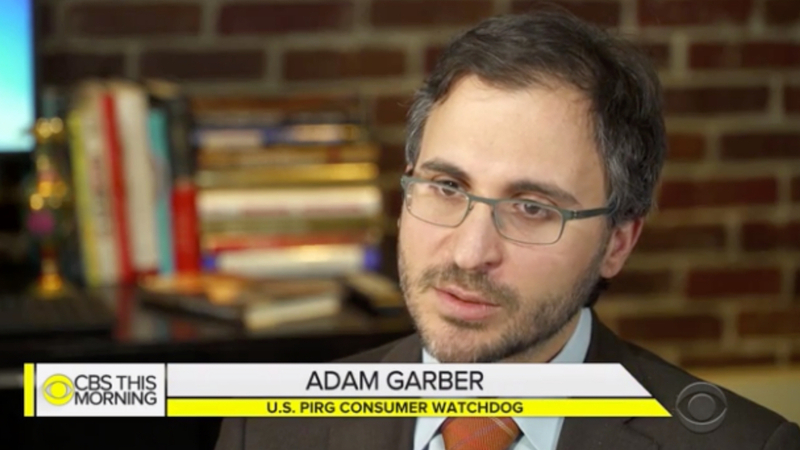 "These real price variations we're seeing have huge health consequences for Americans," PIRG Consumer Watchdog Adam Garber told CBS This Morning. "These prices are often how they determine how much insurers are going to pay for the drugs… it sort of sets the whole pricing scheme up." Nearly 1 in 4 Americans struggle to afford prescription medications. Plus, the same drug works no better whether it's priced high or low. NJPIRG and our national network are calling for greater pricing transparency, among other steps, including more prices posted online.